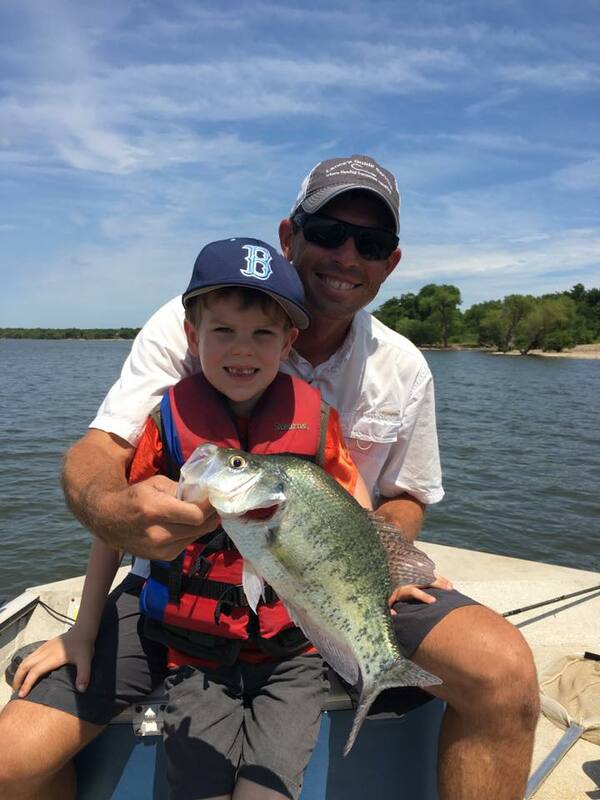 Lance Lutke, a Licensed Oklahoma Fishing Guide, grew up in Bartlesville, OK fishing all the area lakes and rivers with family and friends. After graduating from Oklahoma State University, he and his wife moved to Keller, TX to pursue careers in education. While living in Texas, fishing became more than just a hobby. 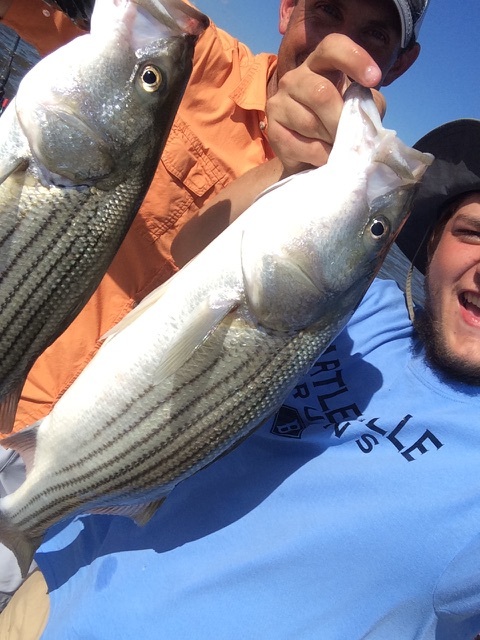 After winning the first couple of tournaments he entered, a few local fishing guides encouraged him to give guiding a try. 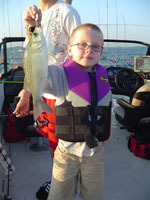 That was eight years ago and he is hooked. Raising two children so far away from family, God placed it on their hearts to move back home. Lance is now a fishing guide on Oologah, Fort Gibson, Grand, Keystone, Birch and Skiatook lakes in northeastern Oklahoma. 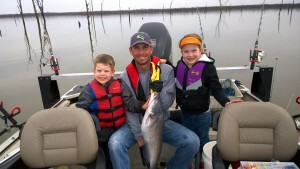 His trips include fishing for white bass, crappie, hybrid/stripers, catfish, and spoonbill paddlefish. 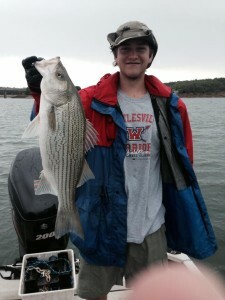 Be sure to check out the Oklahoma Fishing Reports for more information on fishing. 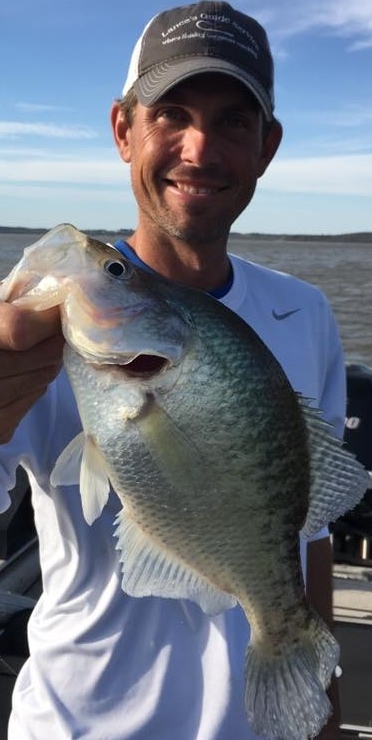 As a professional and Licensed Oklahoma Fishing guide, Lance strives to ensure his clients the greatest fishing experience each and every fishing trip. His many repeat customers can testify to his professional and courteous service. Check out our testimonial page to see what some of his clients have to say. 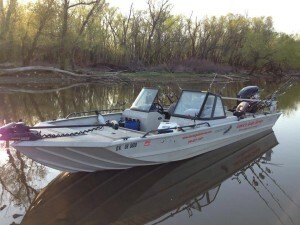 Being a fishing guide is a true passion and lifestyle. Call/text 918-607-7357 or email lancesguideservice@gmail.com to book your fishing trip or to ask any questions about a guided fishing trip. Dominic “Dom” Pellegrino has been the Lance’s Guide Service has been guiding for 2 years and is full time. He was a deckhand for four years prior. Fishing and the outdoors has become an obsession for Dom and he has taken it to the next level deciding to make it his career.